Hospitals in poverty-stricken areas do not have the necessary resources that are required for basic medical procedures, including trained doctors and nurses, proper medical equipment, and even something as simple as a source for clean water. However, countries are making strides to develop innovative procedures that utilize resources that are abundant to the country’s geography, easily accessible, and cost efficient. A current example can be seen with the approach of using fish skin to treat common injuries like burns and flesh wounds. Countries such as Brazil are proponents of the movement to incorporate fish skin into medical practices. Business Insider explains that “the three functional skin banks in Brazil can meet only 1 percent of the national demand.” To solve this problem, doctors used the skin of Tilapia because this fish is abundant in the rivers of Brazil. 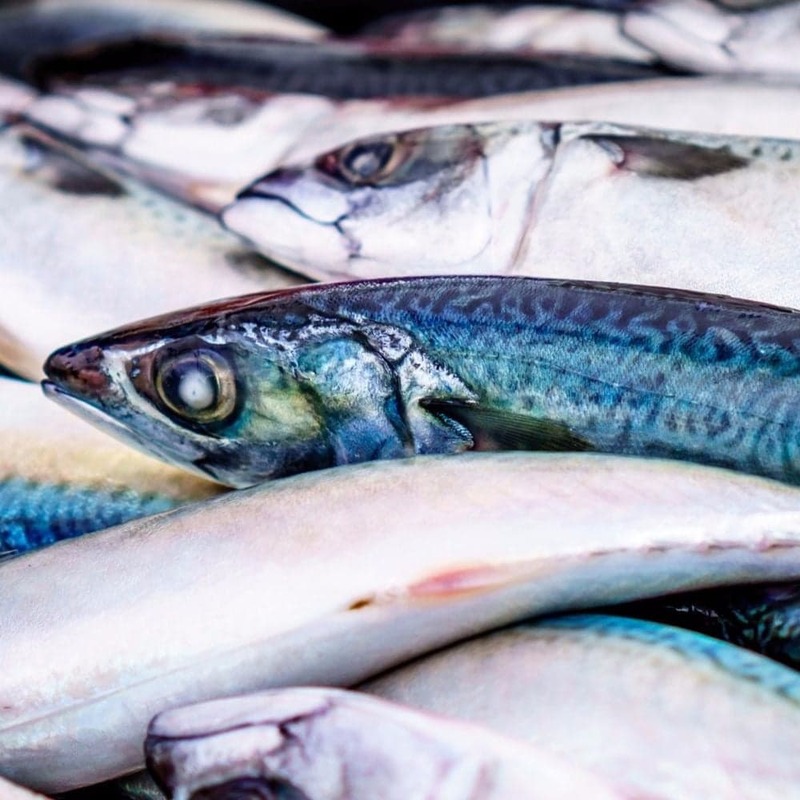 By leveraging the country’s fish industry, the skin costs 75 cents less than traditional bandages per application because it is waste from the fish farms that produce fillets. In addition, the company Kerecis Limited of Iceland developed a process of using fish skin that was approved by the FDA as a viable human skin subsite for treating skin wounds. Similar to Brazil, the fishing industry in Iceland is also very large and provides the resources necessary to develop fish skin grafts. Other benefits of using fish skin compared to bandages or other human skin substitutes are that the skin does not need to be replaced as frequently. Fish skin can ward off bacteria in infected wounds and reduce bleeding, which means that hospitals can use fewer resources per patient and prevent the need to have to further treat them for infection. While fish skin could greatly improve recovery rates of patients and reduce costs for the hospitals, most developed countries like the United States will continue to use cadaver skin or pig skin for skin grafts because they do not suffer from a lack of donation banks and other quality resources. Treatments such as Kerecis’ will have a hard time breaking into the medical market in many countries because healthcare companies that dominate the industry aim to remain competitive. However, this method is a huge step forward for developing countries that desperately need more options for medical resources.